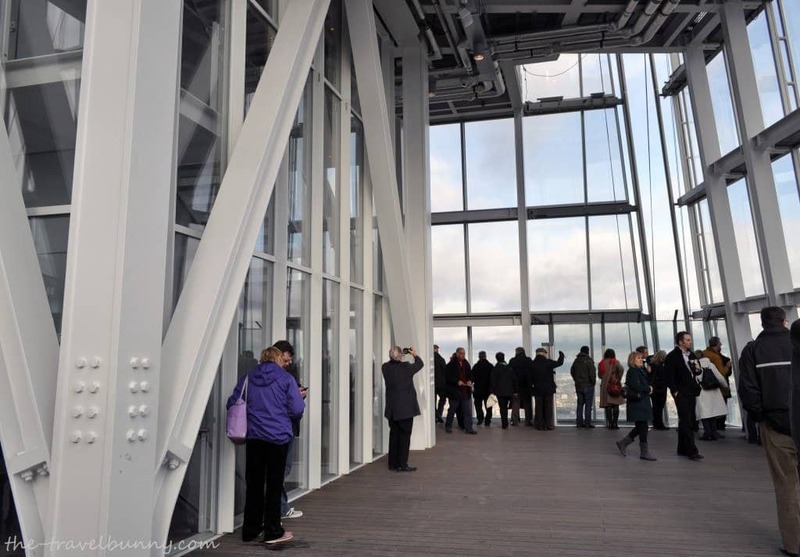 London’s skyscraper, The Shard, designed by architect Renzo Piano is also an amazing visitor attraction. 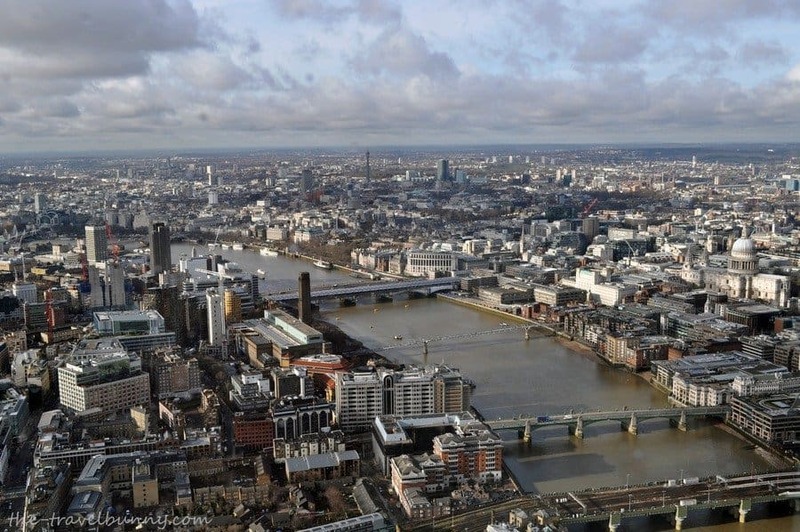 ‘The View from the Shard’ on floors 69-72 is the only place where it is possible to see all of London at once. The 360 degree panoramic takes in the Tower of London, St Paul’s Cathedral, Big Ben, Buckingham Palace, Battersea Power Station, Wembley Stadium and the Olympic Park. I went along on the grey and mizzy opening day to see how many London landmarks I could spot. I love looking down on the world from way up high – be it from a hot air balloon, a plane window or the highest of buildings. 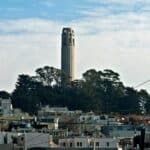 I’ve viewed Paris from the Eiffel Tower, Toronto and its islands from the CN Tower, New York from the observation deck of the World Trade Centre and Las Vegas, The Grand Canyon and Rio de Janeiro by helicopter. Obviously I don’t suffer from vertigo. 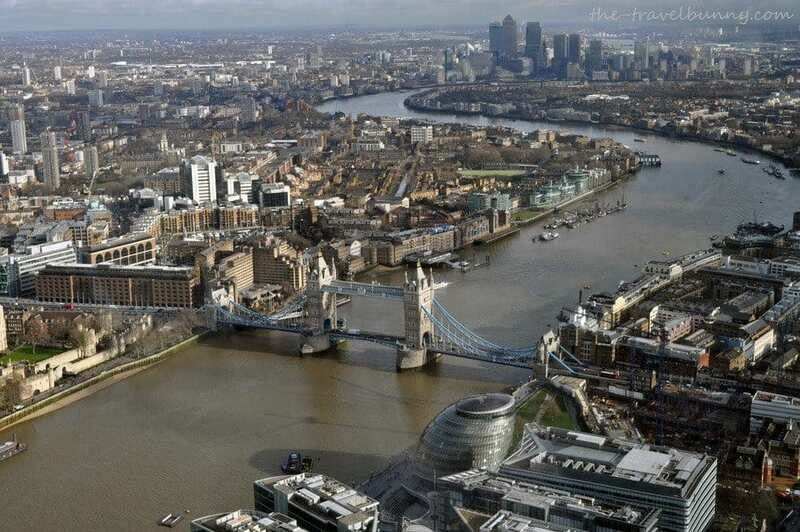 When I heard about The View from the Shard I knew instantly that I had to see my capital city from its highest point. We started our visit in the lobby before going through security where coats and bags pass through x-ray machines and people through a scanner – much like airport security only friendlier. 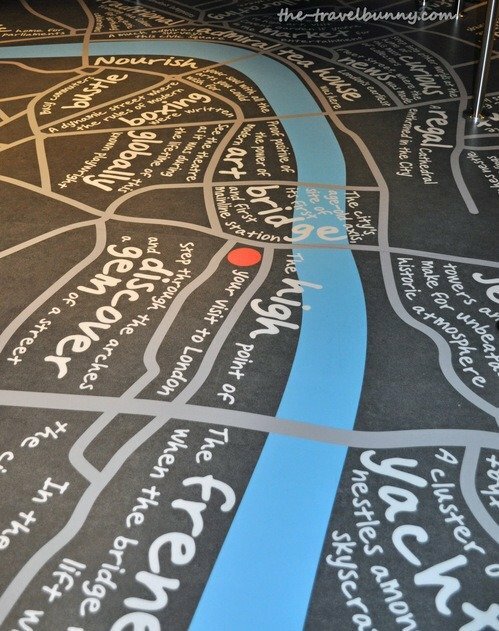 We’re directed to the first lift through an area with a map of London covering the walls and floor with cryptic clues marking each landmark. 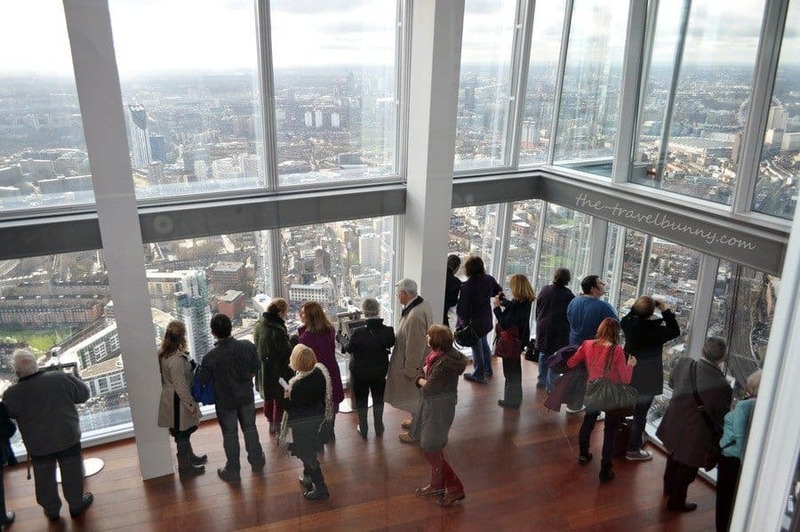 The Shard experience is ‘queue free’ because visitors choose the time and date of their visit so with a limited number of tickets available per slot we didn’t have to wait. The day had started wet and grey but luckily the rain had cleared and the sun even put in a brief appearance although raindrops still speckled the glass. On a clear day the epic views stretch for up to 40 miles. 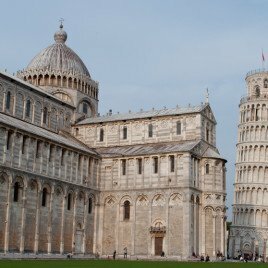 We picked out many of the capital’s major landmarks – with the help of twelve interactive telescopes you can pinpoint up to 200 famous buildings and monuments. After half an hour on this level we climbed up another short set of stairs to reach floor 72. This is the highest viewing point of any building in Western Europe at a spectacular height of 244 metres. Partially open to the elements this level is surrounded by massive shards of glass. These gradually taper up to a peak making up the spire. 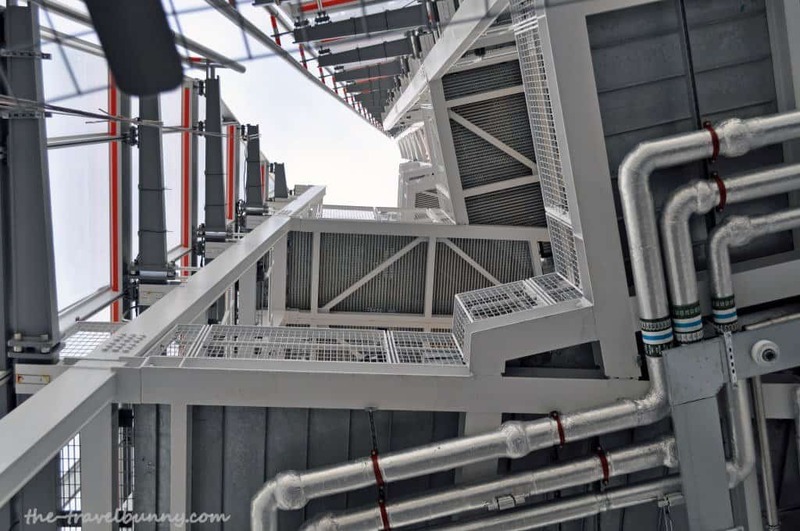 This takes The Shard to a full breathtaking 1,016 feet. 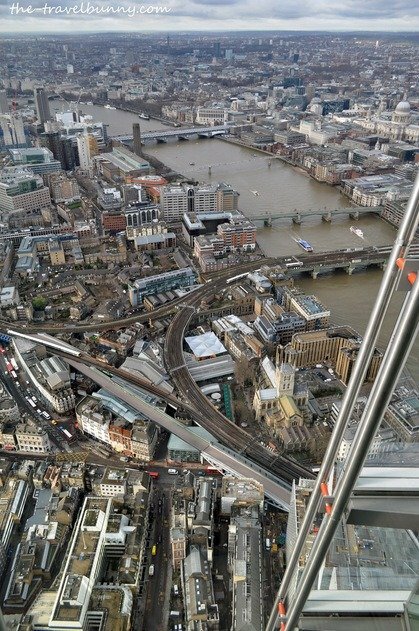 We thoroughly enjoyed our visit to the Shard and I’d love to return and view London at dusk. Afternoon tea at The Shard sounds pretty good too. A stay high up at the hotel in the Shard, The Shangri La, would be an experience too. How much time did we spend at The Shard? 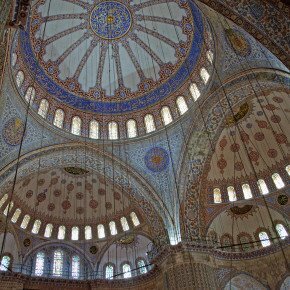 Set aside 1 to 2 hours – we were there around 1.5 hours and we weren’t rushed through the visit. Daily 9am to 10pm except 25 December. Timed tickets every 30 minutes until last entry at 8.30pm. The Shard closes at 10pm. This site may contain affiliate links. If you buy after clicking a link I will receive a small commission (at no extra cost to you). If you choose to buy anything through them it’s very much appreciated. Although there´s been a lot of controversy and negative reactions regarding this building I have to say I really like how it looms over the city. Views beyond words! Not to mention the top of the tower, love the design! I was surprised to learn that “Shard” is not its official name. In fact, it was mean to be an insult, but it became so popular among people that even the developers started using it for marketing purposes. I wonder though what´s the official name then.. I wasn’t aware that it had another name – thanks for the nod on this – I’ll go and do some research and see what turns up! 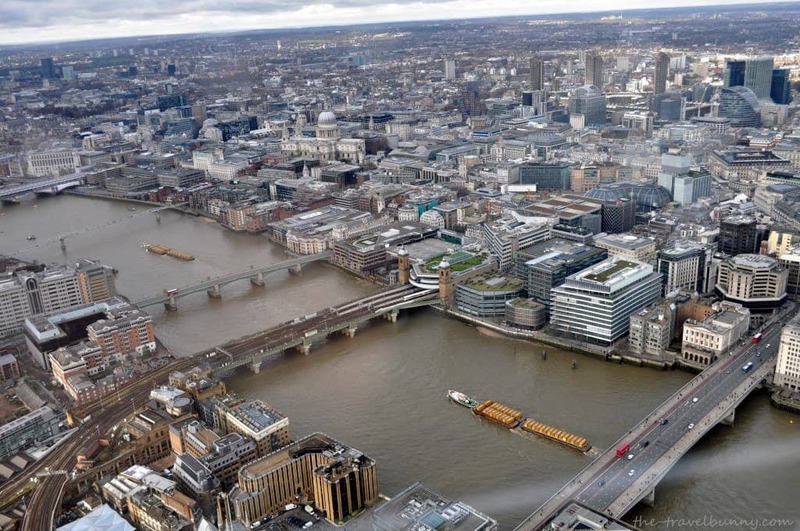 The official name is London Bridge Tower. 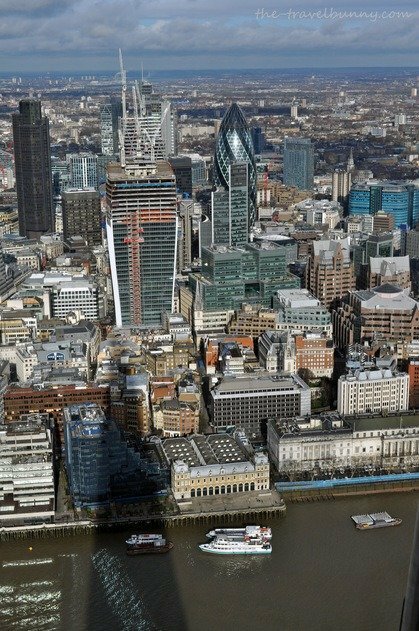 You are correct that the name ‘Shard’ was initially meant as an insult by English Heritage who said ‘the building will strike through the heart of London like a shard of glass’. 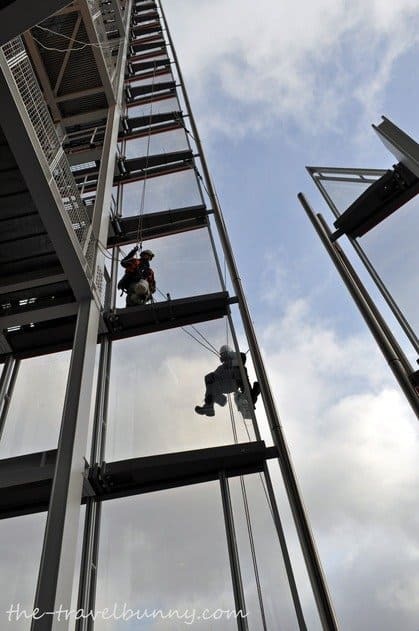 The phrase was picked up by several architecture websites who began to nickname the building ‘The Shard’, this was then picked up by the developers who adopted it. London. That is one of my friend’s dream. She wish to come there one day. And I hope will be reality. Her name is Kaito. Next time, when me and my friends at there, I will remember you. Because you ever gave your experience to me. Not for those afraid of heights though! Oops sorry Tita – didn’t mean to alarm you!! The views were stunning and we were lucky with the English weather! 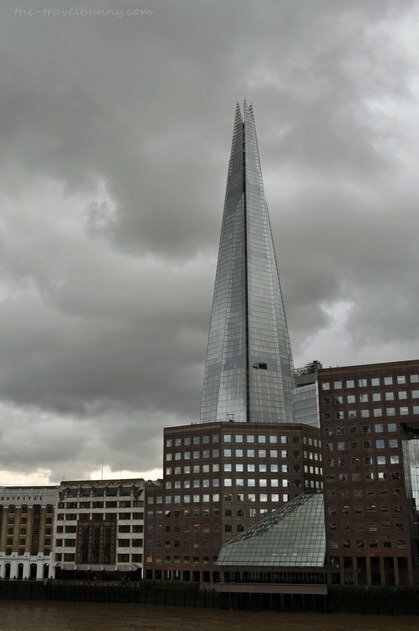 I am having a mini protest (all by myself ) about The Shard. I really don’t think it fits into the London Skyline. Normally I would force myself to the top of these things even though I really dislike those kind of heights (am ok with mountains for some reason) but, I’m going to give this one a miss. Interesting read, thanks Suzanne. Great photos and looks like the view is worth the entry fee. Is it true there is a hotel and private appartments in the Shard? looks amazing and would love to visit, but don’t like the entry ticket price! Reblogged this on Whisk Me To…. I’m really glad to know about this because I’ll be in London in the fall. I like panoramic views – your pictures are beautiful! Rather vertigo inducing 🙂 You got some great shot Suzanne! Thank you Madhu – fortunately I don’t suffer from vertigo. Thanks for these Suzanne. I might well use this post as an excuse not to go myself. It is a bit expensive, but then I think The London Eye was also pretty steep when we went there a while ago. London has …got a new landmark again – never know any city that has changed image so much as London has done the last 20 years, when it’s about food, shopping .. and architecture – very exciting city … and it gave me some fantastic years .. the entertainment has been great since 1970. Great shots … *smile AGAIN! Can’t go wrong with a view like that! 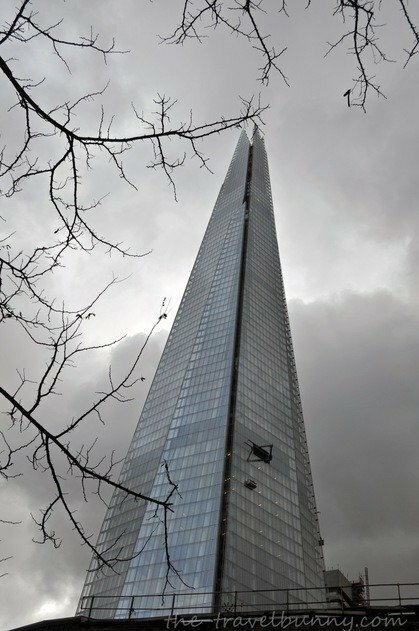 Agree with you completely on your review of the Shard!! Amazing views but the price is definitely steep. My husband Jim and I went up to see it last Friday night. I’ve lived in London for over a year now so it was wonderful to see the city from up that high. I have some night pictures on my post if that saves you from paying another 25-30 pounds! Expensive but wow those views are amazing. Great pics. Fabulous views – the railways looked like my little bother’s old Hornby train set! D’you think Lucy’ll manage snow? Amazing experience, Suze. I’d certainly go up, but I do have a bit of a fright factor with tall buildings since 9/11. And I’m a bit short sighted so I can never see far enough. Overall, I’m glad you saved me £30! 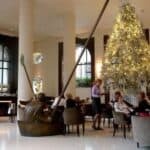 It’s gone up since I booked Jo – we paid £25 so don’t know why that is. Expensive but a birthday treat for my chap 🙂 I’ve got a thing about views from high places – love them! Snow would be lovely – such a different view! OMG! Felt dizzy just looking at your pictures! It is absolutely stunning, both the building and the view. I will be there next time I am in London. I love my views, so am saving up for a trip to the Shard. Does it have a bar on the observation deck? No bar on the observation deck but there is a restaurant level – although I’m not sure that it’s open yet.. Lucy Dodsworth is going next week so more photos to look forward to! Fantastic views – great that you got some sun too – can’t wait to see them myself this time next week! The views are stunning and the whole experience is so slick without being rushed. Hope you have great weather.